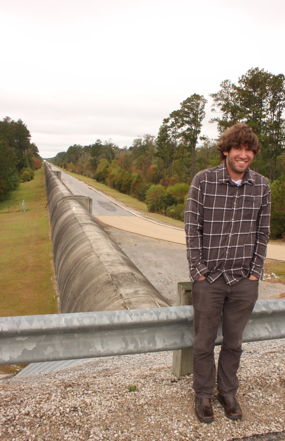 My research focuses on gravitational waves. I am particularly interested in what we can learn about physics, astronomy, and cosmology from the detection of gravitational wave sources. I am a member of LIGO. We have made a number of interesting discoveries; see my research page for more details. To get some background on gravitational waves, LIGO, and this new way of listening to the Universe, you can watch my PBS explanatory video.